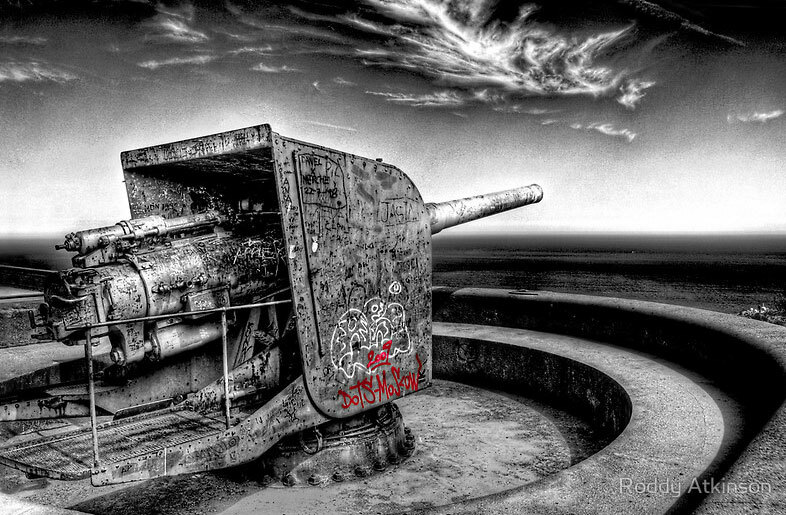 Today is remembrance day here in Canada and I thought it’d be appropriate to post some photos of graffiti with a war theme. 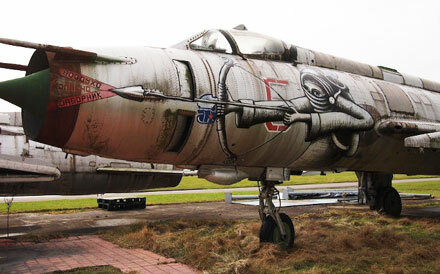 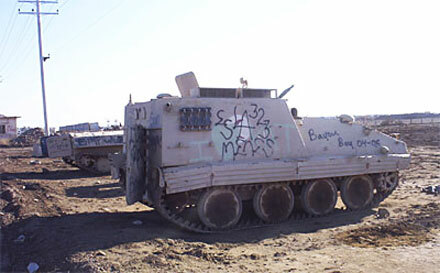 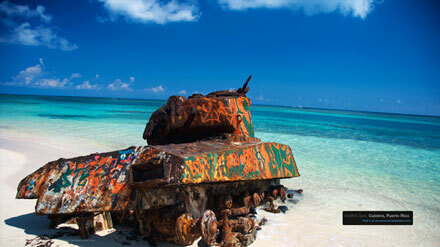 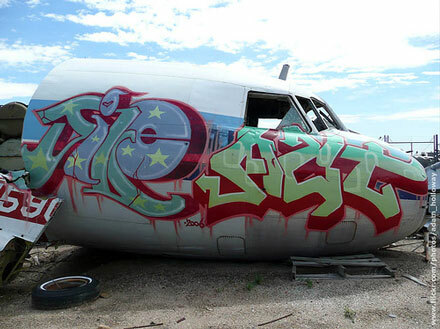 There is so much out there so I thought I’d try to focus on graffiti done on actual military hardware. 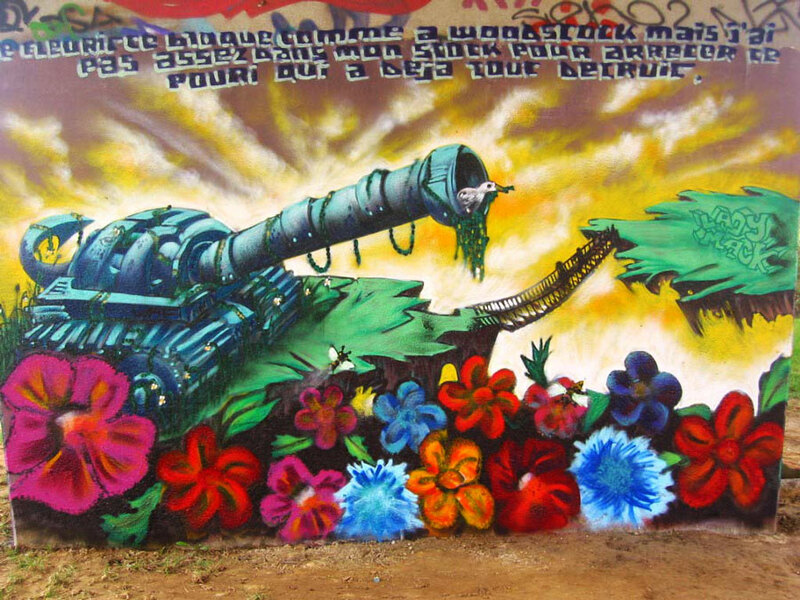 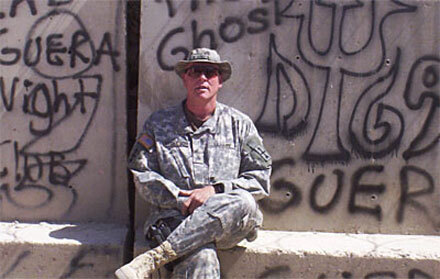 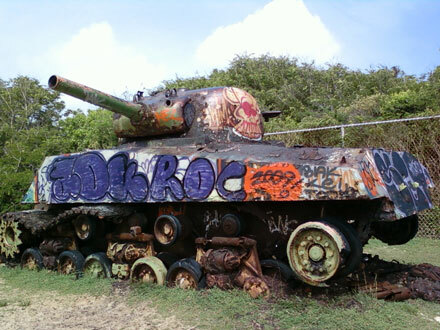 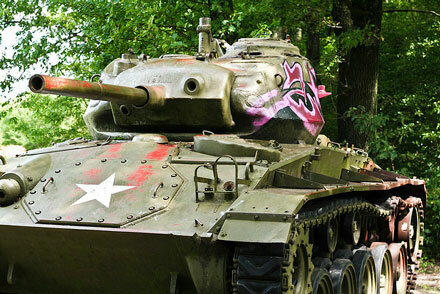 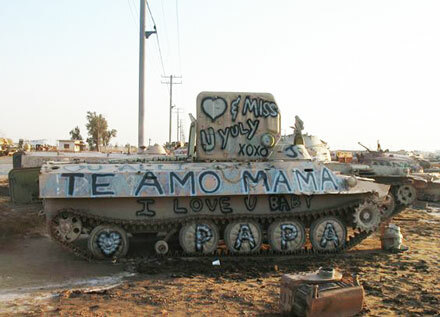 Graffiti on Artillery, graffiti on tanks, graffiti on jets and a couple other random ones. 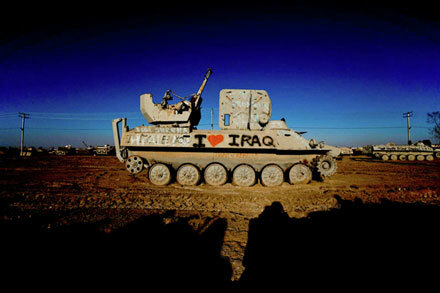 I find it really neat to see the paintings actual soldiers do on their active duty tanks and machinery. 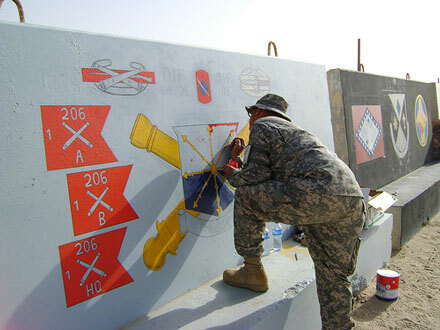 Just goes to show that no matter what sort of population exists, there are always those that feel the need to paint where they’re not suppose to for all those to see. 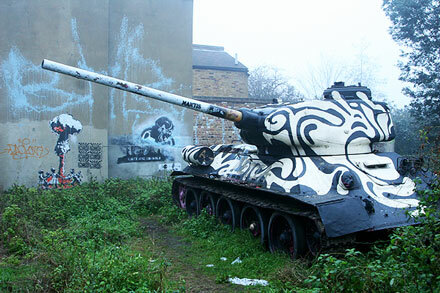 It’s a basic human instinct which is why graffiti is never going to be eradicated and will always be worldwide.